The sun can be damaging on your hair as much as your skin, so the key is to protect it as much as possible. 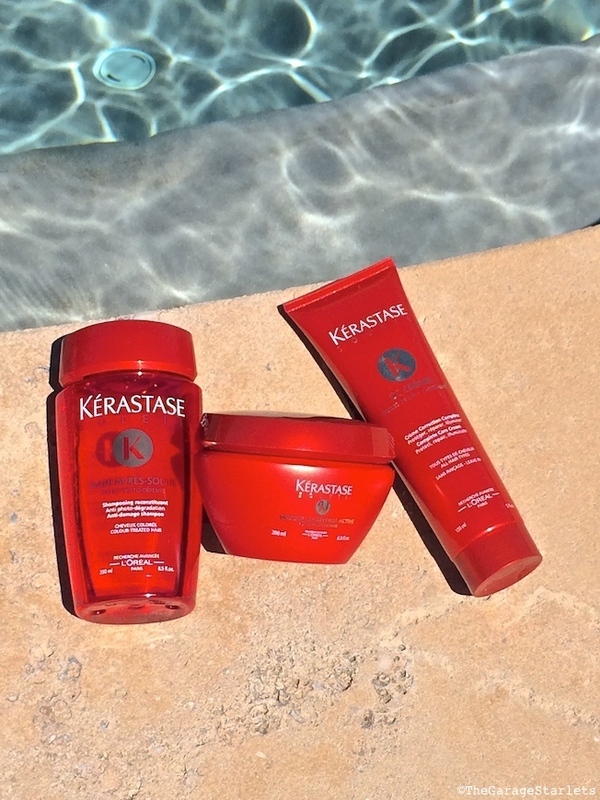 Our favourite summer haircare is Kerastase Soleil. 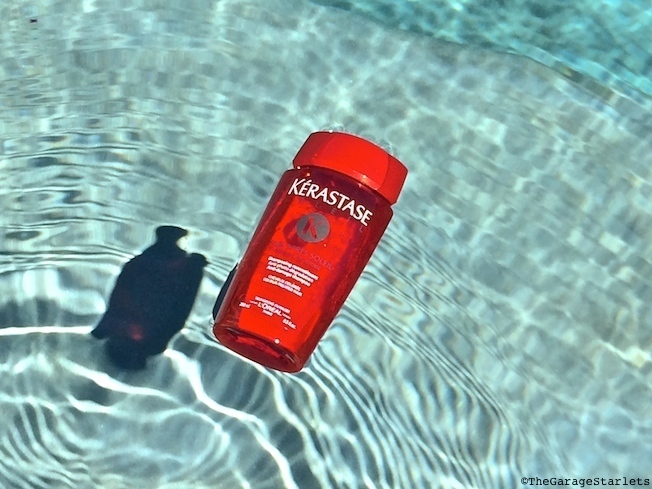 Kerastase Soleil Bain Apres-Soleil is a repairing shampoo that provides your hair with added softness and lightness. Formulated with ceramides to enhance hair cuticles and any damage caused by sun exposure. You can find it HERE, HERE and HERE. 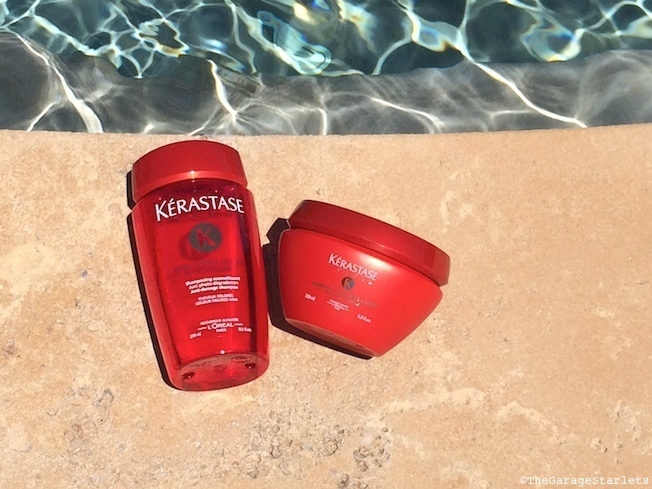 Kérastase Masque UV Défense Active is an after-sun treatment created to repair coloured hair exposed to the sun. Your hair will be left soft and shiny with long lasting colour radiance. Find it HERE, HERE and HERE. 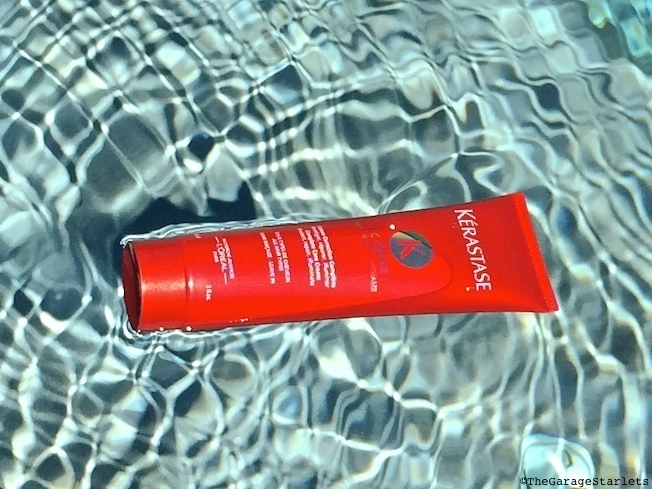 Kerastase Soleil CC Crème is here to help all your sun-drenched hair woes. Formulated with repairing oils and illuminating pearls, this luxurious hair crème works to bring your hair a trio of benefits; repair, protect and illuminate. Hair has instant shine with long-term protection and nutrition. Get similar product HERE, HERE and HERE.